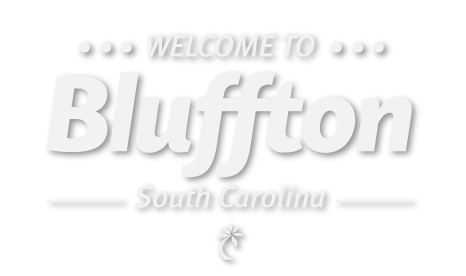 The Town of Bluffton is located in Beaufort County, the southernmost coastal county in South Carolina. It is situated on a high bluff overlooking the May River, a pristine waterway that has strongly contributed to the Town’s history and continued success. Bluffton is located just 12 miles west of Hilton Head Island, SC and approximately 20 miles northeast of Savannah, GA. Bluffton is easily accessible from Highways 46, 170, & 278 and Interstate 95.